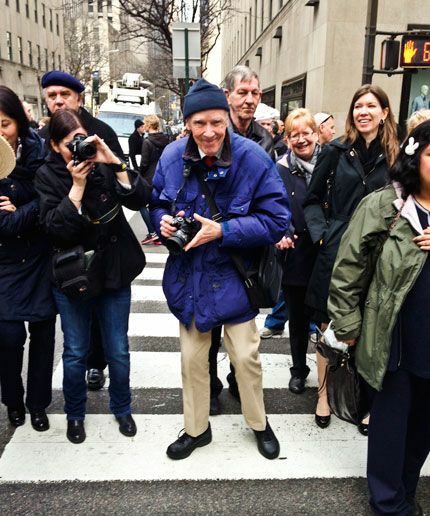 The world is shining less brightly since we lost beloved Bill Cunningham on June 25th. I never had the honor or joy of meeting him, but oh how I would have loved to! 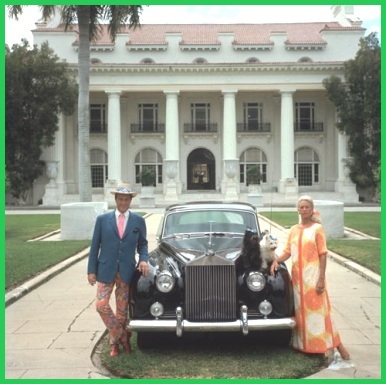 Seeing fashion through his lens was a treat made even more delightful by his love for the artistic trends and patterns spotted on his subjects, and how gleefully he captured and shared these expressions of style. Bill had me at On the Street. I first discovered his marvelous New York Times column in the 90s and was hooked. What an absolute treat every Sunday! 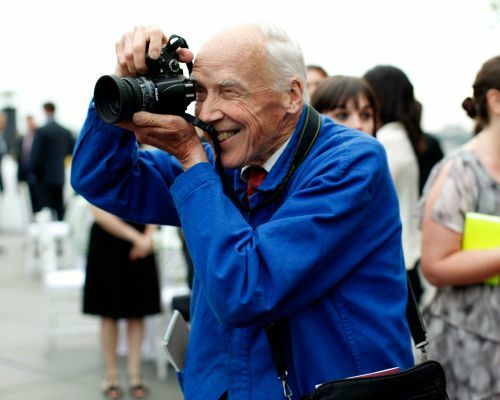 I’ve written before about Bill and the fantastic documentary Bill Cunningham New York, which is an absolute must-see. Today, I hope he would be pleased that he is being honored in the city he loved by the people who adore him. 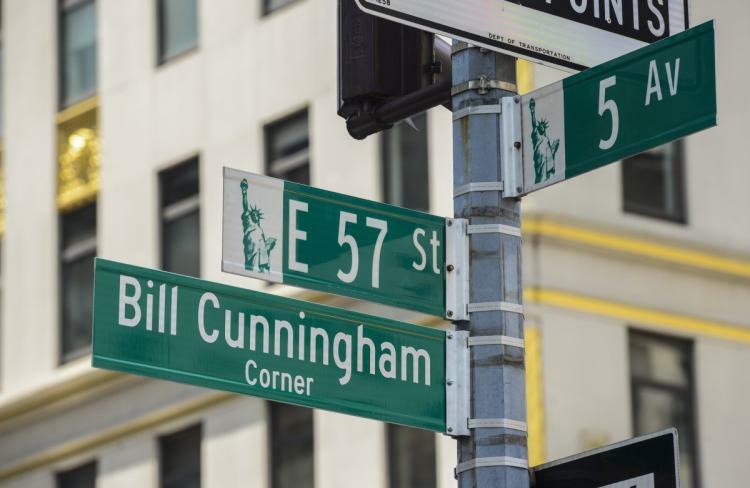 I’m so proud to be a part of the petition that has renamed the intersection at Fifth Avenue and 57th Street “Bill Cunningham Corner.” What a perfect tribute to Bill and the streets where he worked his magic! What a man! 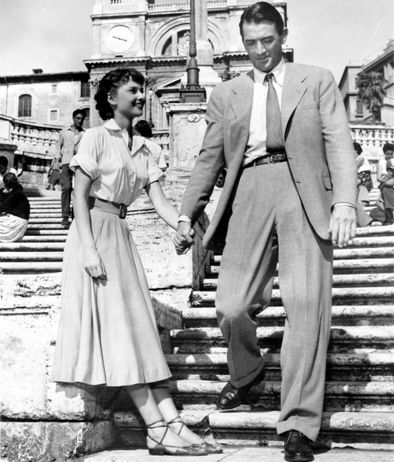 I’ll miss that smile, spirit, love of beauty, and eye for style. 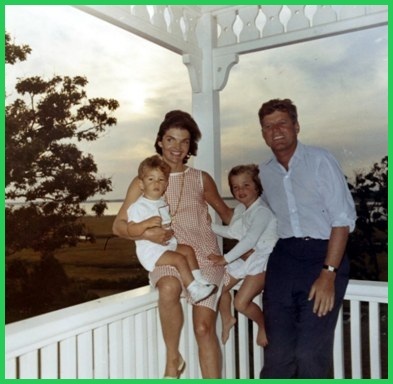 Bill said “He who seeks beauty will find it” ~ and he found it every day and shared it with us. Lucky us. So much charm, style & substance in one pretty pint-sized package! As Don Draper’s sassy daughter Sally on Mad Men, Kiernan Shipka not only has the privilege of being part of one of the best shows in history ~ but her typical work day requires wearing chic sixties styles hand selected by the j’amazing Janie Bryant. Kiernan is no slouch in the style department either ~ check out this irresistible interview where she shares the covet-worthy contents of her closet with the equally lovable Laura Brown. Love love love this little darling. 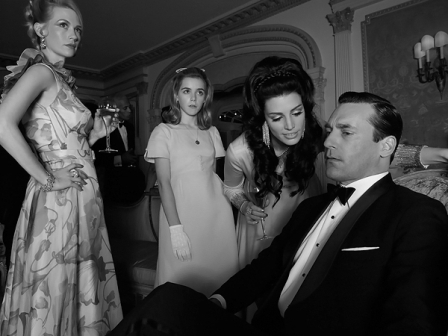 Cannot wait to see what sassy Sally is wearing when she sashays onto the scene in Season 7 of Mad Men on April 13th! Sally: I made french toast. 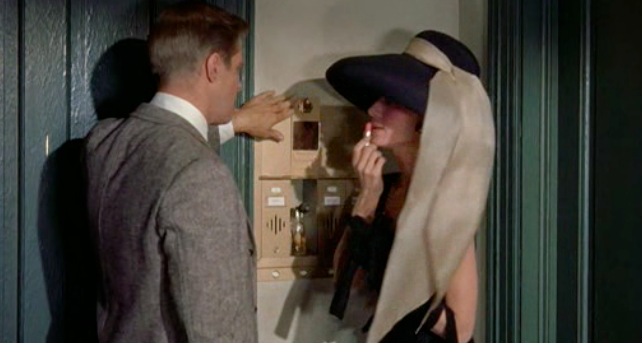 Don: You know I don’t like you using the stove. 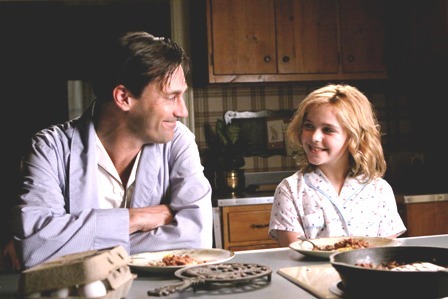 Sally: Oh daddy, I do it all the time. And there’s no shells in it. 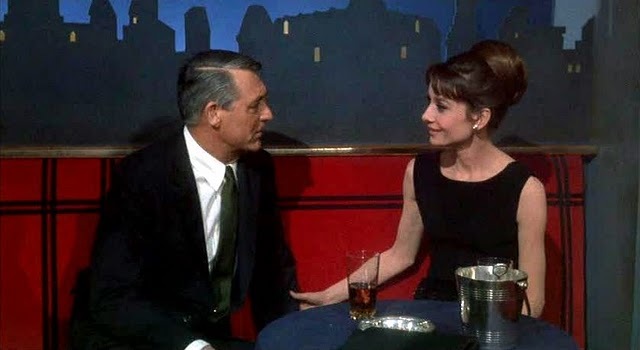 Don: Where did you learn to do this? Don [takes a bite]: What’s on this? 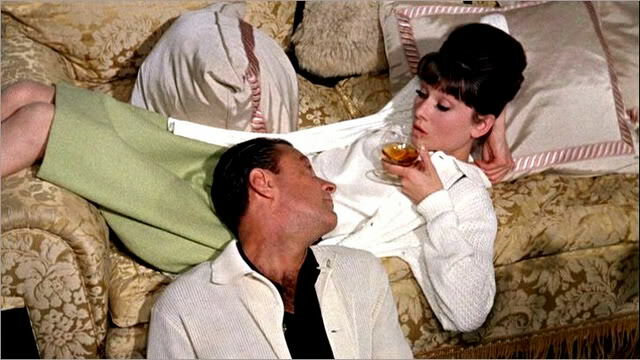 Don: That’s rum. Read labels. 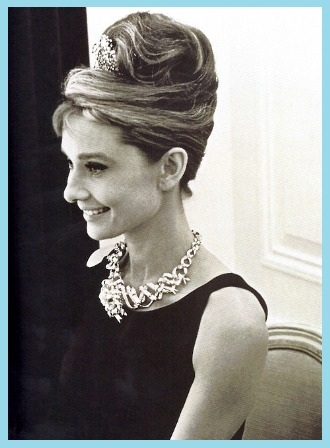 I’m reposting what I had written last year in honor of Audrey’s Birthday ~ Bon Anniversaire, darling! Ching, ching, my Huckleberry Friend! 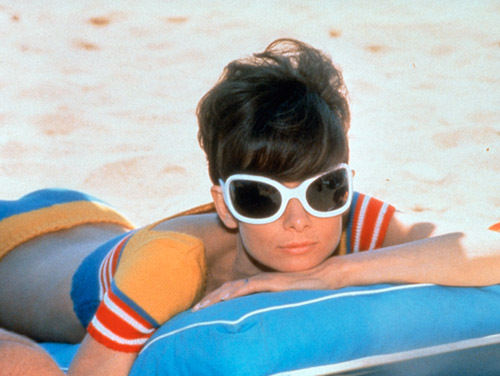 The world sparkled and shined the day the beautiful, incomparable Audrey Hepburn was born. 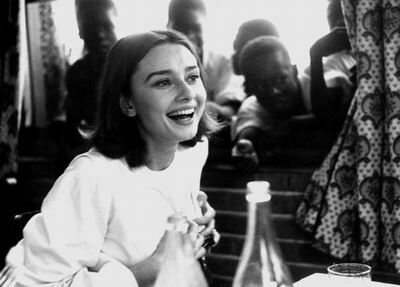 Her generous and philanthropic spirit was an inspiration, and made her even lovelier in life than she was in her films. 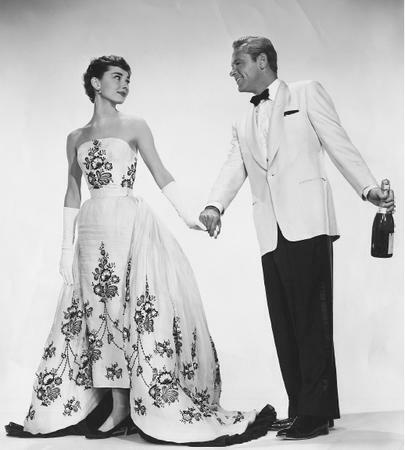 Not only did she have style in spades but she was a perfect lady and exceptional human being. 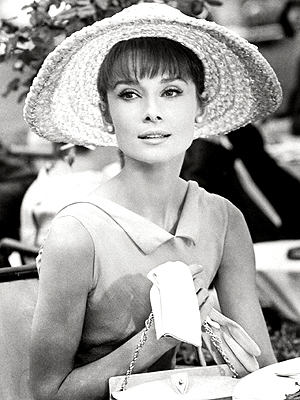 She carried herself with poise and grace, and treated others with kindness and respect. 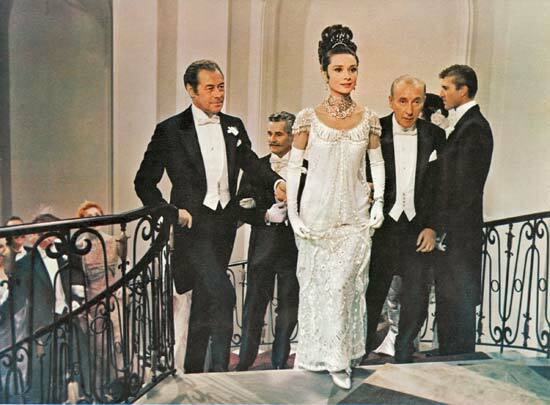 So “clink!” to the Birthday Girl and her memorable silver screen personas – Holly, Sabrina, Princess Ann, Jo, Joanna, Eliza, Regina, Gaby – and all the other fabulous characters she brought to life. 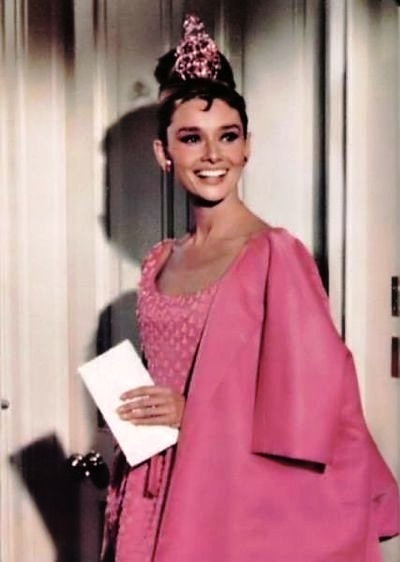 Channel your inner Audrey today ~ spin a Mancini melody, pop some champagne before breakfast, and queue up the Audrey classics! 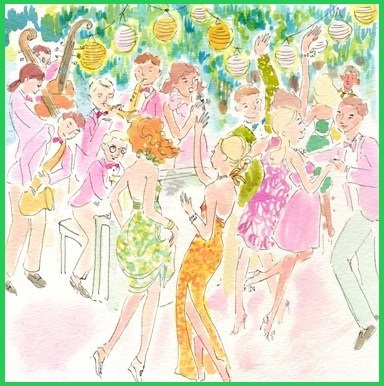 Enjoy, darlings! 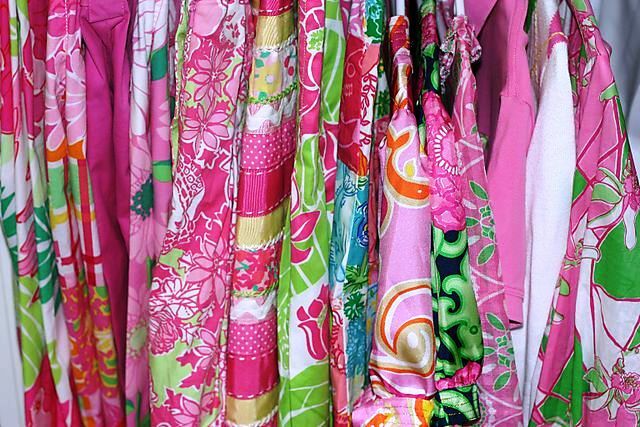 I’m re-posting a previous piece I wrote in honor of the incomparable Lilly Pulitzer. 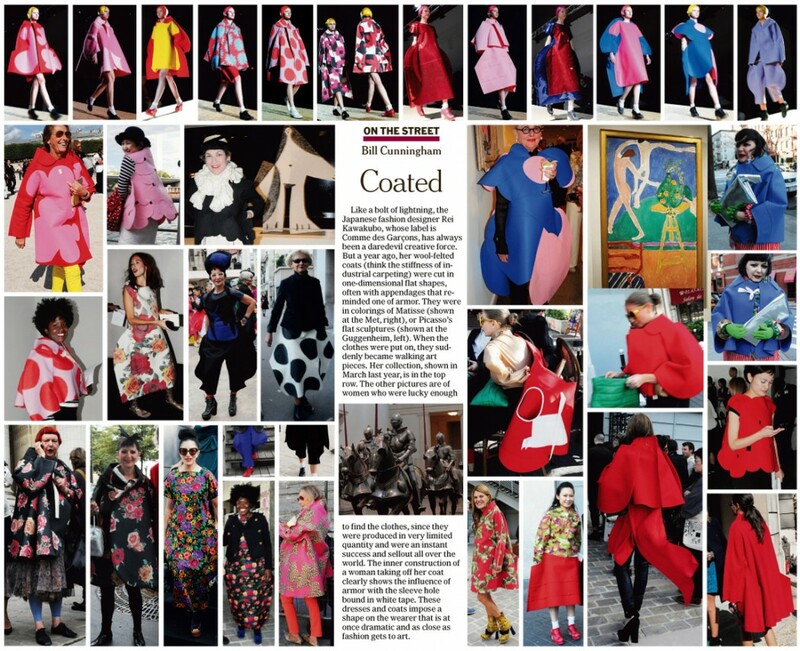 She will be dearly missed but her colorful spirit and style will shine on. Heaven just got a lot brighter! 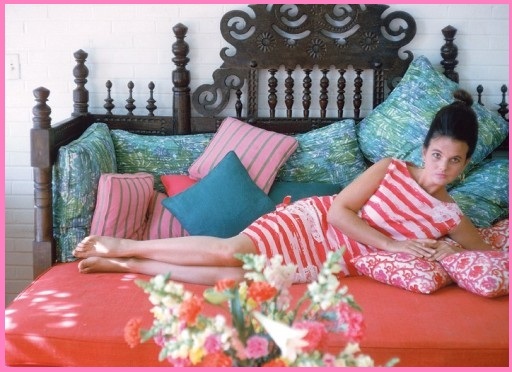 You don’t have to be the subject of a Slim Aarons photo to appreciate the Ooh La La of Lilly Pulitzer, lovelies. 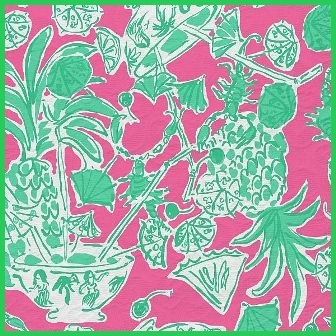 Classic & chic, preppy & pretty ~ Lilly is a party waiting to happen! As the young bride of an owner of several citrus groves, what better endeavor than opening an orange juice stand? 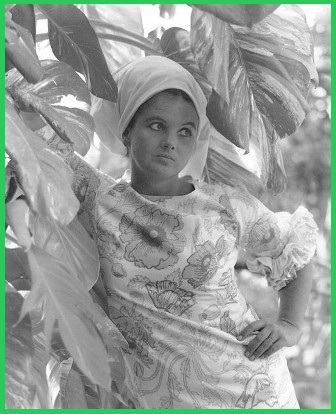 Lilly enjoyed this new venture but found herself covered in splashes of fruit juice by the end of the day ~ so she and her dressmaker designed colorful shift dresses in citrus hues to camouflage the stains. 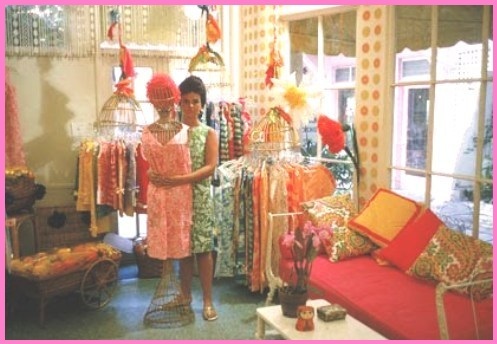 She soon realized customers were thirsty for only one thing: her fabulous frocks! 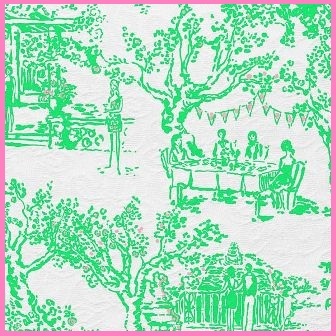 To the delight of local ladies and other chic girlfriends like Jackie O., Lilly closed the juice stand and opened Lilly Pulitzer Inc. in 1959. Lilly running from Peter’s plane ~ fabric swatches in hand. 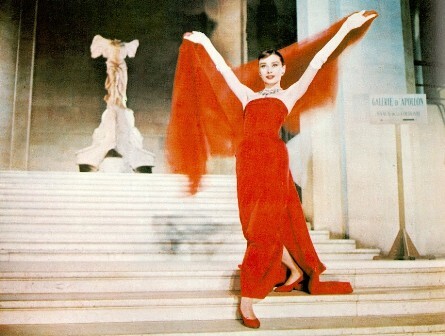 La Lilly in one of her designs ~ love the sassed-up pose. 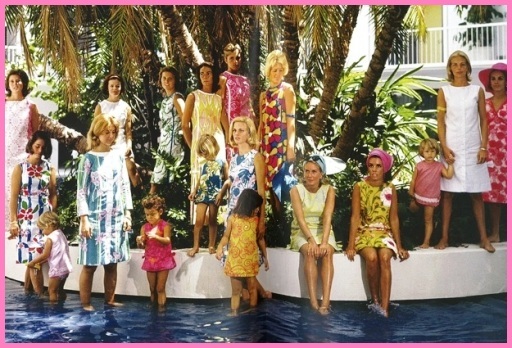 A prismatic palette of pretty, preppy and posh prints was born ~ and the rest is Palm Beach fashion history. 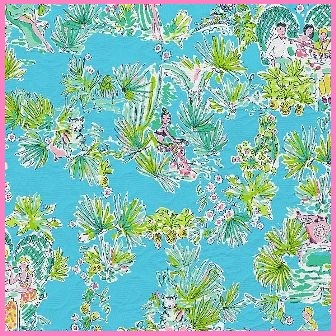 Pool or beach, yacht or garden, patio or porch, lunching or lounging ~ if you want to make any occasion special, bring on the Lilly. 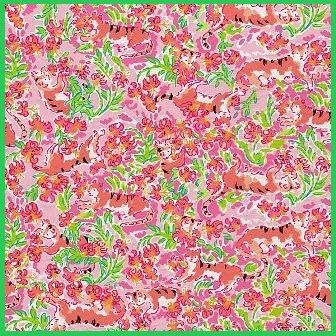 Here are some of my favorite pattern picks, pretties. 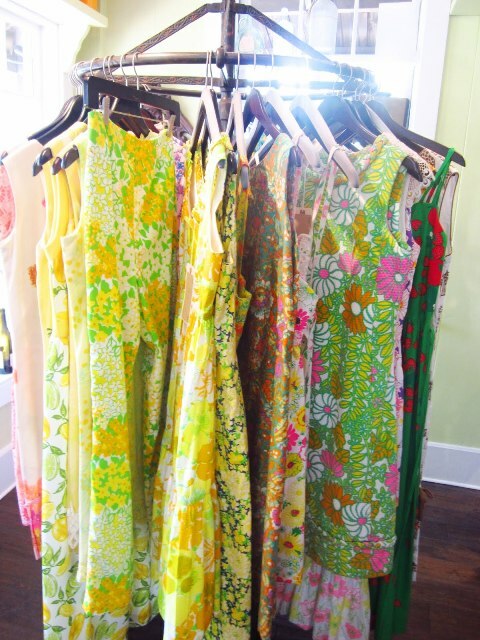 Quel dilemma ~ it’s not possible to pick only one… Looks like I’ll need to try something in every chic & cheery print! 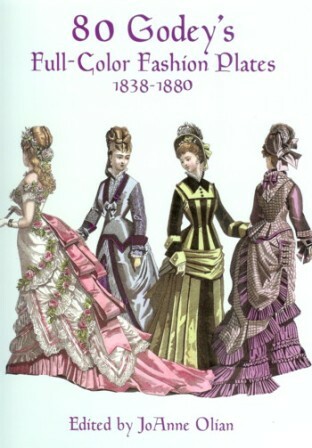 Ever since I first penned this post on Fashion Plates I have been on a quest to find an original set. Little did I know they were right under my style-sniffing nose. 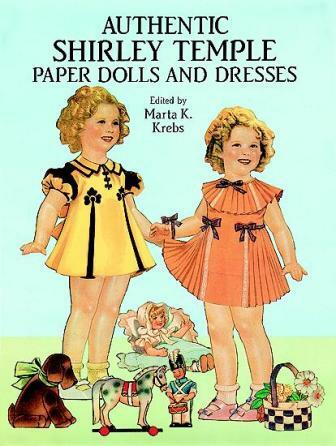 Thanks to my fashion plate Mom for finding my beloved collection ~ in a box of my favorite childhood treasures! 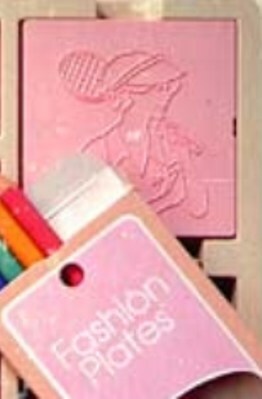 Pretties, do you remember Fashion Plates? 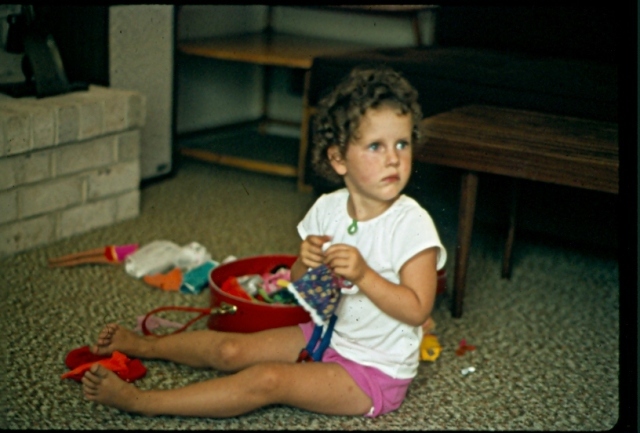 As a little girl they kept me entertained for hours. My sister and I would giggle as we matched up the outfits. 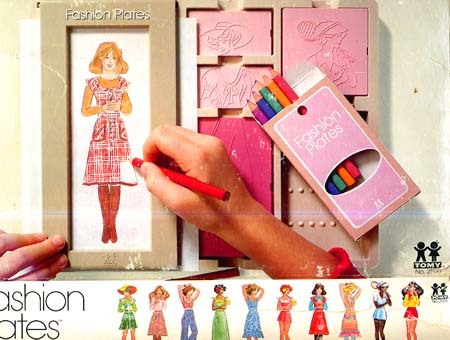 I can so vividly remember every delicious detail: the 70’s high-waisted jeans, the wide-brimmed hat, the Dorothy Hamill wedge hairstyle, the Charlie’s Angels feathered hair, and then there’s the tennis outfit. 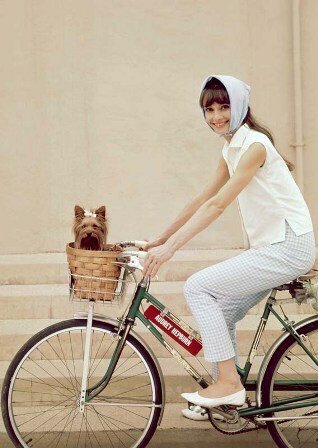 Who didn’t love the (now très vintage) tennis outfit? 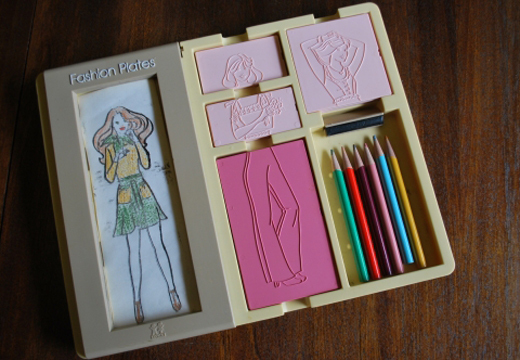 Then there are fashion plates of today…. 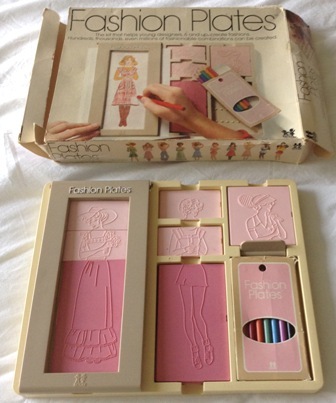 Before Fashion Plates, I dabbled in other toys, including Barbies. 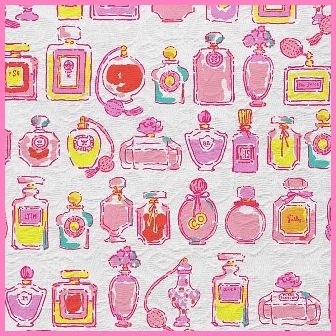 Today I plan outfits on Pinterest, sketch while watching Project Runway, and style and dress my friends and clients. I guess some things never change! Fashion Plate photos courtesy of The Medestrian and Pattern of Life. Designed by Sane Strategy LLC.